Hey samsung sm-j701f users, if you looking for a solutions of Samsung SM-J701F Touch not working after update 8.1.0 then you are here on the right place to solve your problems, Samsung SM-J701F after update 8.0 too many users facing touch not working issue to their device, so guys just follow this method if you also face this issue then after successfully following this method you will successfully repair your device. -If you want to know the right and actual way to solve the problem, then you need some things to do it, so without wasting any time follow this guide to solve your problem. -And Samsung J701F fix touch not working file. 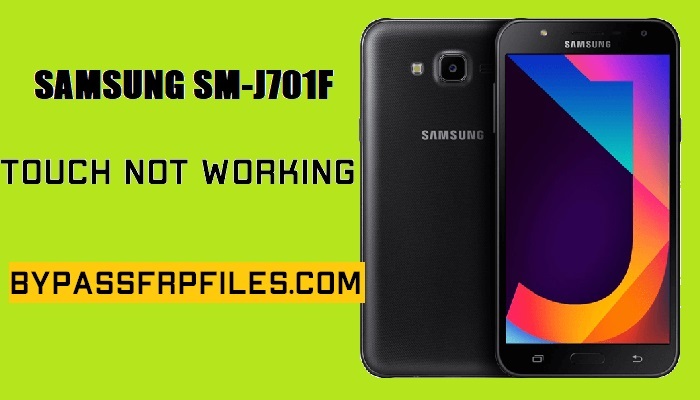 After that, flash the Samsung J701F fix touch not working file to successfully solve the Samsung SM-J701F Touch not working after update problems. -Then click on the “AP” tab and then give the file tab of the extracted “Samsung J701F touch fix file”. -Then on the Odin tool you will see “Added” massage in log in box. -Done, wait some time your device will power on and touch will 100% fixed. Thanks for visiting us, if i help you to Samsung SM-J701F Touch not working after update then share with your friends, or if you face any problems with this then simply comments us below you will solve the problem as early as possible.